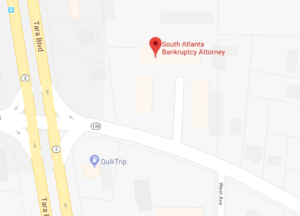 Gina Karrh and H. Brooks Cotten of Jonesboro, GA specialize in consumer bankruptcies. We serve the South Atlanta area and surrounding counties of Carroll, Troup, Haralson, Heard, Spalding, Meriwether, Fayette and Coweta counties. 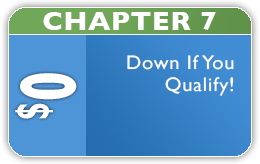 We can answer any questions you have during your free first consultation.